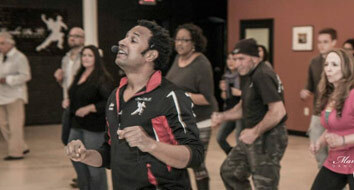 Mambo Pa Ti brings scorching Latin heat to the dance floors of Providence, New England and beyond. 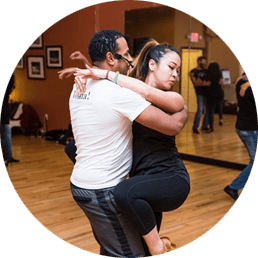 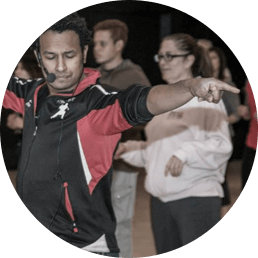 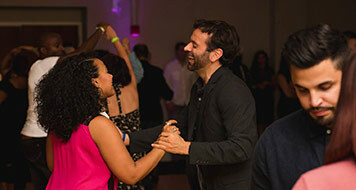 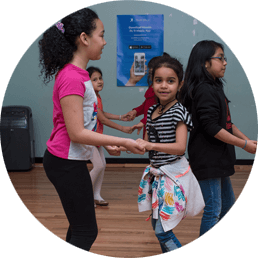 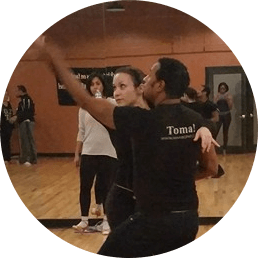 Five weeks of bachata and salsa beginner’s classes. 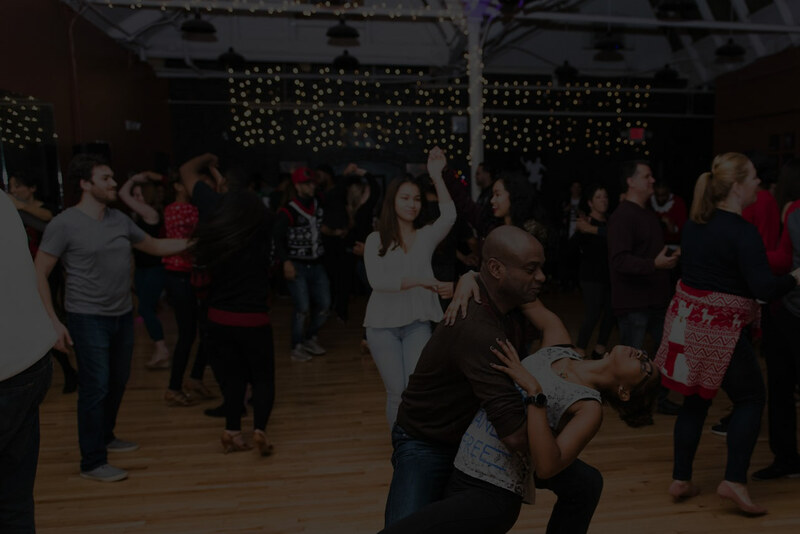 Bring a friend if you’d like.